Layer the varying finishes for greater intensity, or apply alone for a burst of full-on pigmentation. 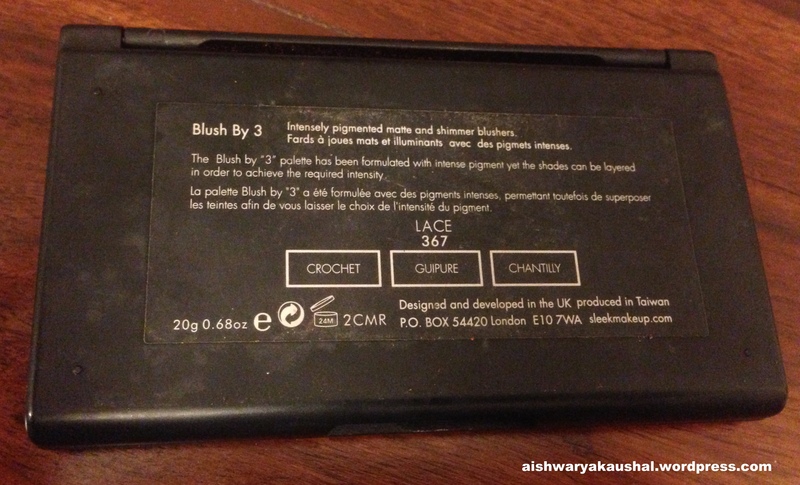 Please excuse the dirty packaging, I have used this blush palette like no other! I really like the packaging. It comes with a giant mirror and looks classy. The only problem is that the packaging is matte black so it tends to get dirty easily. Like NARS packaging. This is one of the best blushes I own. It comes with 3 shades that are so convenient. They look absolutely gorgeous on the skin! The left and right one are matte and the center one is a rose gold shade. 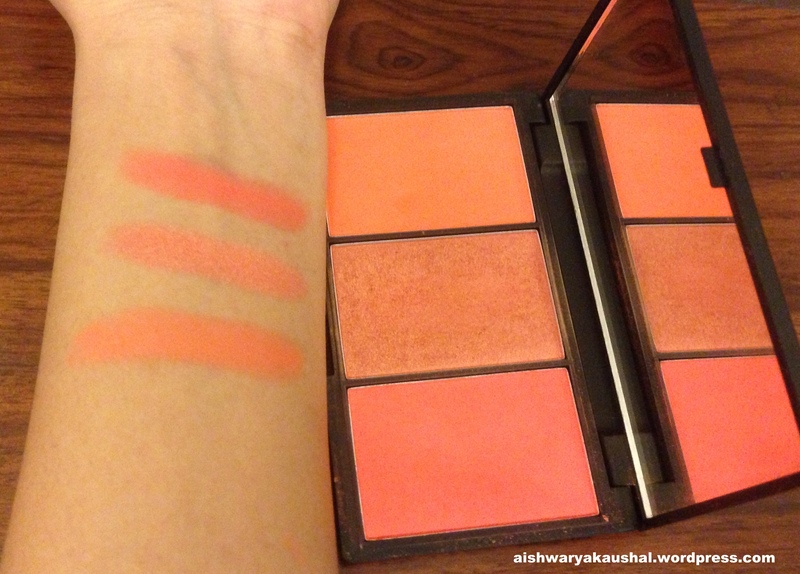 The matte blushes look absolutely natural on the skin and the shimmery one catches the light in a wonderful way. 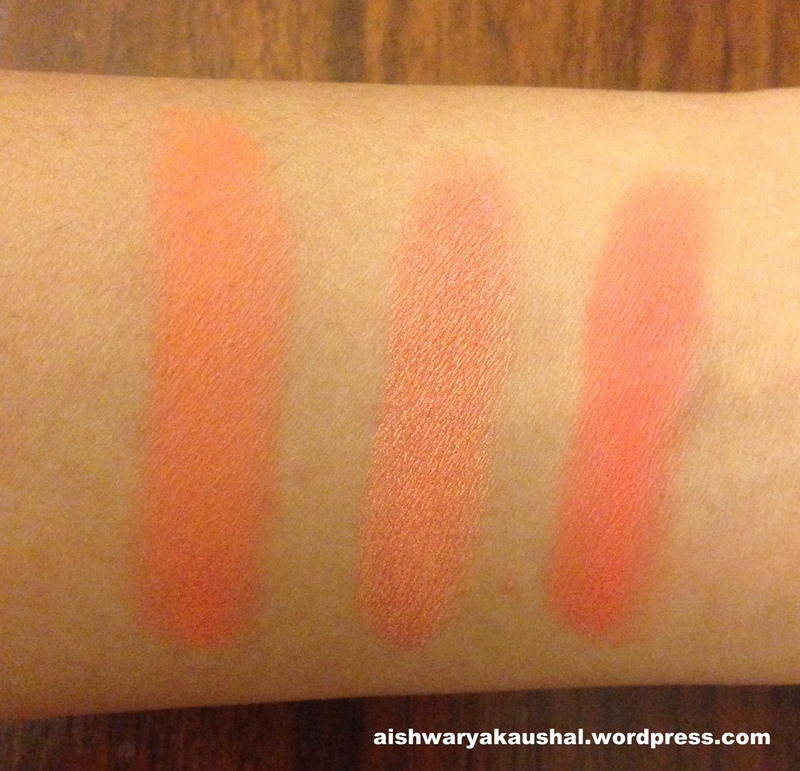 Chantily is a bright matte orange shade. Guipure is a shimmery rose gold shade. Crochet is a matte coral shade. All of them are amazing. They blend beautifully. This product doesn’t have any offensive smell. Staying power is also pretty good. The matte shades stay on me for a good 5-6 hours and the shimmery one stays for longer. 3. Will last a long time as you don’t require too much. 4. Travel friendly ( comes with a gigantic mirror ). 5. Matte and shimmer in one single palette. I think the only issue with this is availability. Yes! I LOVE this palette! I don’t think I will need to repurchase it anytime soon but I will recommend it to everyone. 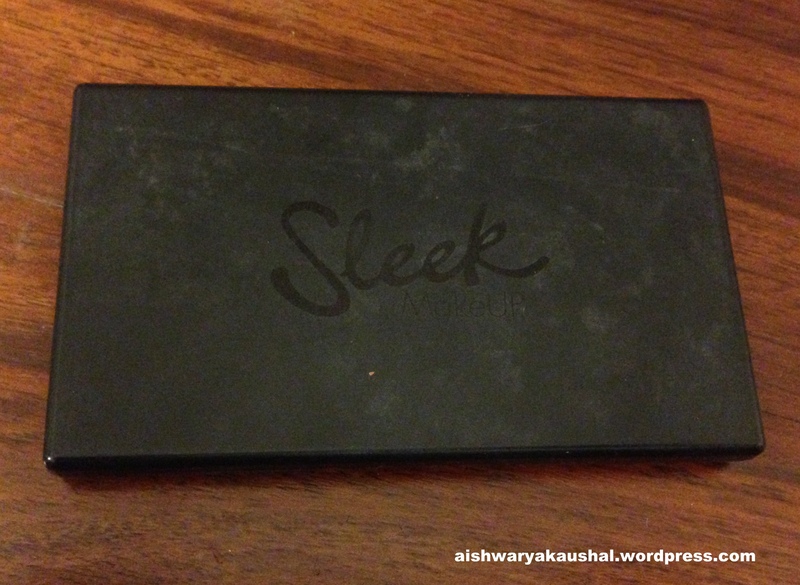 I want to try other blushes from sleek makeup. 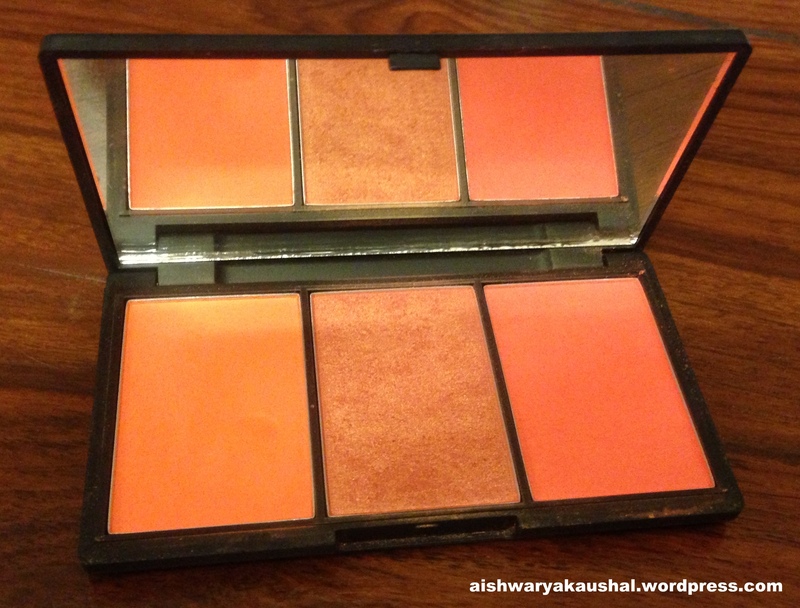 Yes this is an absolutely wonderful palette! Do try it out!